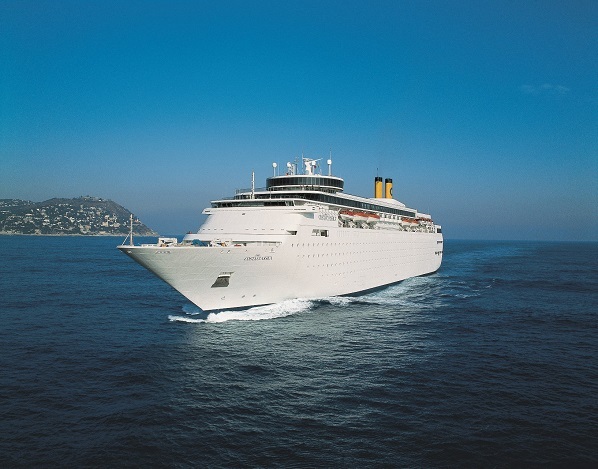 Costa Cruises will enter the Indian market with the launch of Costa neoClassica. For the first time, Indians can look forward to embarking from Mumbai and going to enchanting destinations within India such as Goa and Cochin and also to the very popular Maldives and Colombo. Costa neoClassica will perform a series of weekly sailings from December 16th. Buhdy Bok, president of Costa Group Asia said: “We are delighted to bring cruising to Indians at their doorstep. “For many travellers, the holiday often starts after some sort of a long journey. Cruise tourism has been termed one of the most potential and sustainable segments and now with the launch of cruising between Mumbai and the Maldives, Costa Cruises has confirmed its strong interest in India. Costa neoClassica will be the very first large cruise ship that cruises between Mumbai and the Maldives. This classic cruise ship has a total of 654 cabins, including sea view cabins and suites with private balconies.